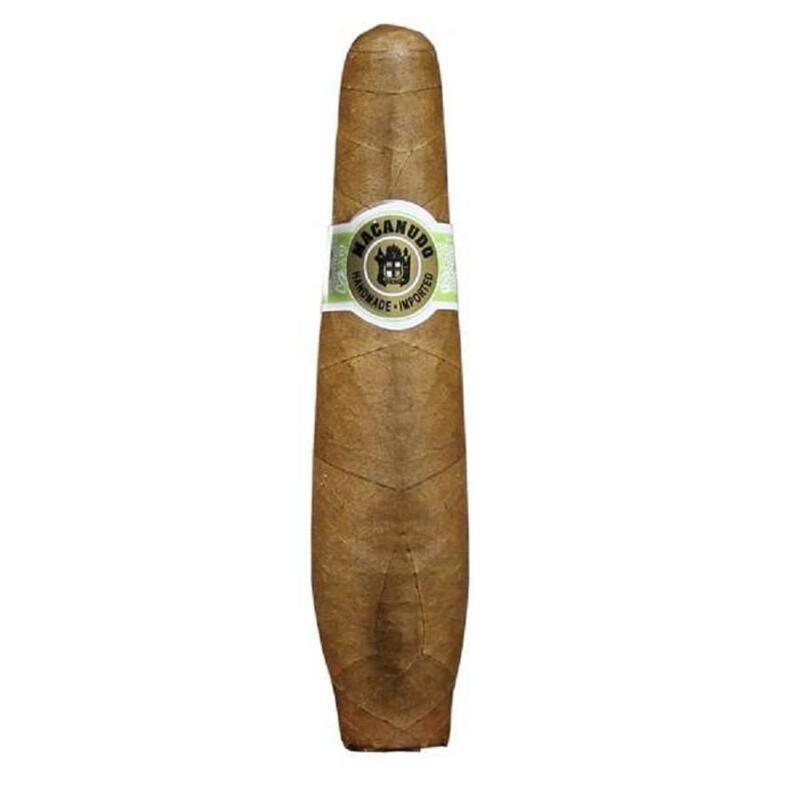 Macanudo Cafe cigars are handcrafted in the Dominican Republic using the finest Connecticut Shade wrappers, a flavorful blend of Dominican and Mexican long filler tobaccos, and a select binder grown in the St. Andres region of Mexico. 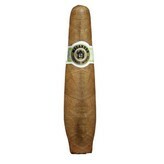 Mellow and very smooth, the cigar is unmatched in consistency. Henceforth, the masterfully mild Macanudo Cafe has been satisfying savvy smokers since 1971. The Macanudo Diplomat Cafe delivers smooth, mild, and classic flavors in a short, stout Figurado.